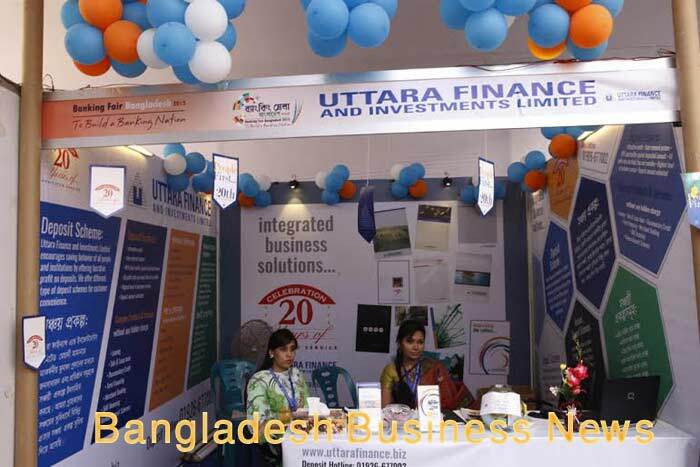 Dhaka, Bangladesh (BBN) – Bangladesh’s stocks returned to the positive territory on Thursday, after a single-session break, as pre-Eid sale pressure somewhat is subdued. Analysts said the market backed to higher as pre-Eid sale pressure somewhat is subdued when only five trading sessions are left before Eid-ul-Azha vacation. Some optimistic investors also took position on sector-specific issues amid post-Eid optimism, analysts added. Following the previous day’s marginal correction, the market opened with a positive note which continued till end of the session with no sign of reversal, finally ended more than 29 points higher. DSEX, the benchmark index of the Dhaka Stock Exchange (DSE), which replaced the DGEN in four-and-a-half-year back, settled at 5,885, advancing 29.54 points or 0.50 percent over the previous session. The two other indices also edged up. The DS30 index, comprising the blue-chips, advanced 9.04 points or 0.43 percent to finish at 2,111 points. 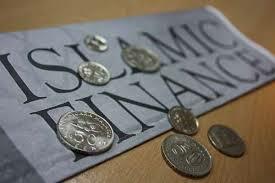 The DSE Shariah Index (DSES) gained 1.37 points or 0.10 per cent to close at 1,306 points. Turnover, another important indicator of the market, stood at BDT 7.82 billion, which was 10.73 per cent lower than the previous day’s turnover of BDT 8.76 billion. A total number of 0.122 million trades were executed in the day’s trading session with trading volume of 206.08 million securities. The total market capitalisation of the DSE also rose to BDT 3,970 billion, which was BDT 3,959 billion in the previous session. Gainers took a modest lead over the losers as 327 issues traded, 155 closed higher, 133 closed lower and 39 remained unchanged on the DSE trading floor. Bangladesh Building Systems topped the turnover chart with about 8.56 million shares of BDT 466 million changing hands, closely followed by LankaBangla Finance, BBS Cables, ACI and Prime Bank. Monno Ceramics was the day’s top gainer, posting a 9.93 per cent gain, while Central Insurance was the worst loser, losing by 4.34 per cent. The port city bourse, the Chittagong Stock Exchange (CSE), also closed higher with its Selective Categories Index – CSCX – advancing nearly 51 points to settle at 11,036 points. Gainers beat losers as 110 issues closed higher, 105 closed lower and 46 remained unchanged on the CSE. The port city bourse traded 13.32 million shares and mutual fund units’ worth BDT 444 million in turnover.